If you ever needed calendars for any purpose, you can make the task of making one easier with the help of tools like Microsoft calendar templates. Indeed, there are a number of different calendar templates available for use so as to meet different needs. After all, you can find several potential uses for calendars to help keep you reminded of different events. Aside from keeping you aware of appointments and dates, calendars can also be used to plan different events, as evidenced by dedicated event calendars. If you have any events to plan for, these calendars can help you mark the dates so as to give you time to make all the necessary preparations for them. Of course, you also have other tools to help you with the preparations, such as event schedules. Calendars like activity calendars can serve as reminders for you. 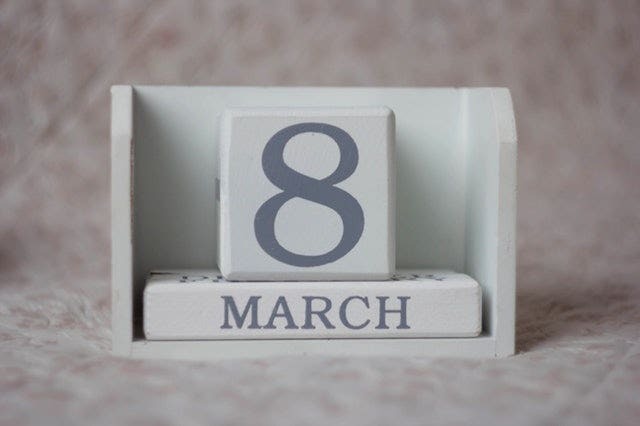 After all, since calendars naturally allow you to associate events with dates, they can serve to remind you of any upcoming events well in advance. This can serve to simply make you aware of the events to begin with, but if you need to make any preparations for those events then you can be warned with plenty of time to spare. This is also applicable in the case of outsiders, as you would need to remind other people of your events, particularly if you happen to have a commercial event that you would need to attract people to attend. Event calendars can also be used to help you with the actual planning of events. After all, if you are planning such events in advance, calendars can give you hints as to when would be the best time to schedule any events. This can also go some way to avoiding any scheduling conflicts with other events, as you should be able to see the dates in advance and coordinate so as to free up days for your events. This is also an indicator that you would need to take event calendars into account as part of your strategies for your operations, such as in the case of your marketing strategies. Certain types of calendars such as quarterly calendars can also help with the marketing of any events you may have. After all, it is possible to release your event calendars ahead of time so as to make your recipients aware of any future events. 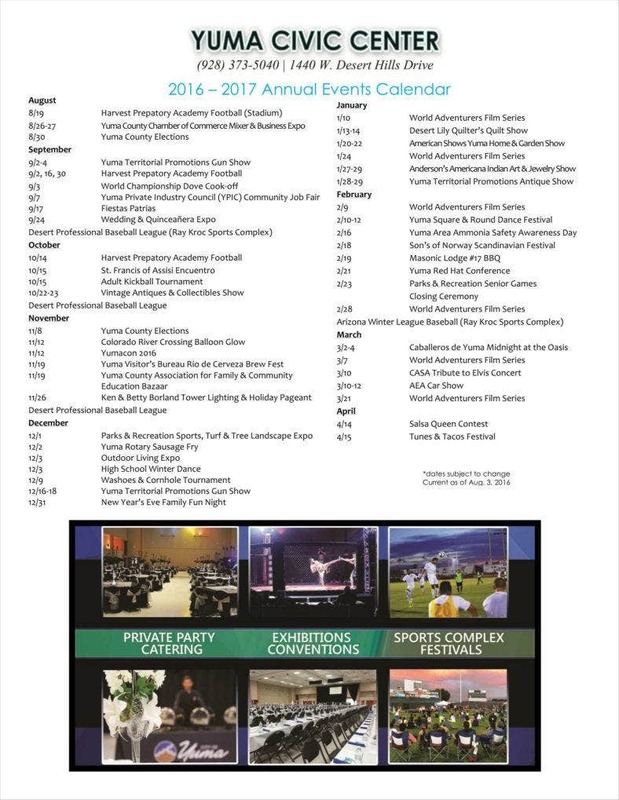 You can see this in school and company events, as their respective calendars are often released ahead of time so as to let personnel know of the events from the beginning. This can also be used for commercial events, as releasing the dates would be a necessary part of the marketing strategy for building awareness. Aside from simply planning out the base dates for any events you may have, you do also have the option of planning out a basic schedule for any of your events. Indeed, many of the available templates also feature the means to plan out the schedule of your events so as to help provide a greater sense of order for your events. In this case, you would likely not refuse any extra methods of further organizing your events so as to plan out all the details. The first thing you would need is a basic calendar template to use as a framework for your event calendar. After all, you do need to assign your events to specific dates. These templates can also save you the task of making a calendar from scratch, as they automatically provide you with a basic calendar. With the help of a template, you only need attach the events themselves to the appropriate dates as soon as you determine what events you want to host and when a convenient time would be. 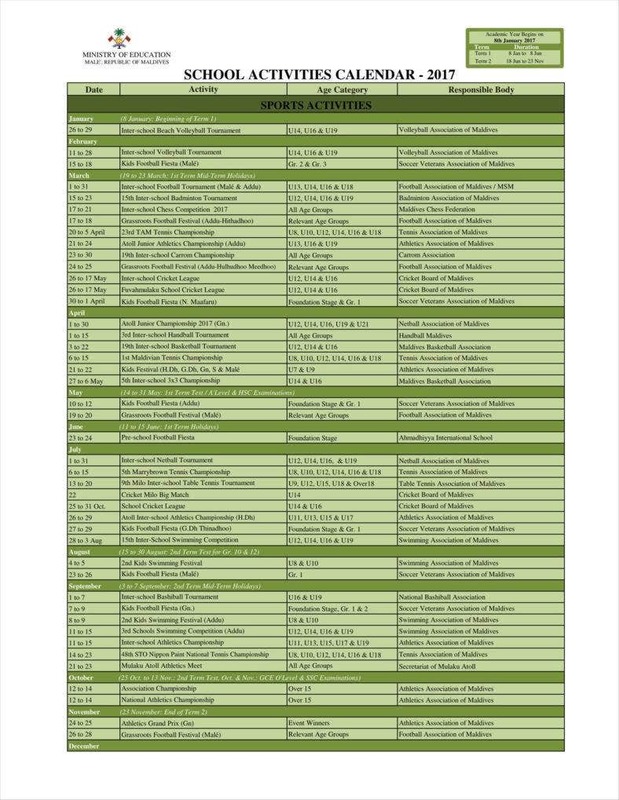 Of course, no matter what templates you use, you do also need a list of all the events you have planned for the year. This is vital for your plans as the list provides you with a general idea of what events you are able to carry out and which events would best serve your purposes. The list of events and the basic calendar are two sides of the same coin, as once you have both, it is simply a matter of assigning elements from one to the other. 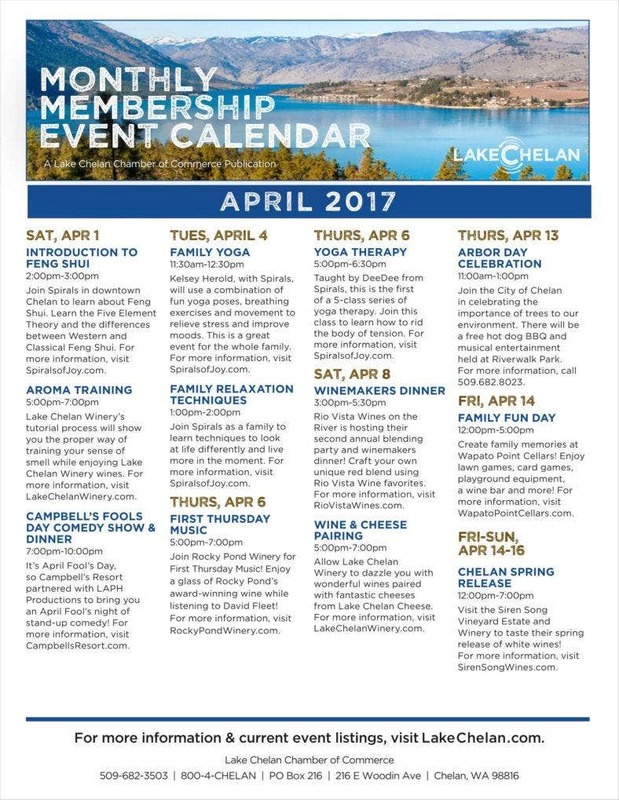 Your calendar templates in PDF can best be utilized if you also have some idea of the schedules of other parties relevant to your events. For example, if your events include talks or seminars by guest speakers, it would be necessary to know their schedules so as to find a common time convenient for all parties. After all, if you are going to have such speakers, then you would have to take their personal schedules into account in order to accommodate them. The argument can be made that this is a basic requirement in order to be a good host. It would also be prudent to take cancellations or rescheduling into account. For this reason, you should also take steps to ensure that you have some leeway in your calendars so as to accommodate any adjustments to your events. You can do this by providing some extra days in the calendar so as to provide more time for that potential reschedules. After all, those changes to your calendar are likely to come unexpectedly, so it would be wise to take some steps to make your calendar more easy to adjust in such cases so as to avoid having to cancel any events altogether. Making event calendars would also necessitate a fair amount of time dedicated to planning out all the events for the year. For that, quarterly calendar templates would be an excellent tool to have, as you can give yourself a decent amount of time to prepare. These templates would give you a window of several months, which is likely the bare minimum you need to make your plans and preparations to ensure that your events occur smoothly. In such cases, it helps to prepare well in advance so as to ensure that you have an idea of how the event should proceed. This also gives you time to make and prepare contingency plans so as to be prepared in case the worst should happen. 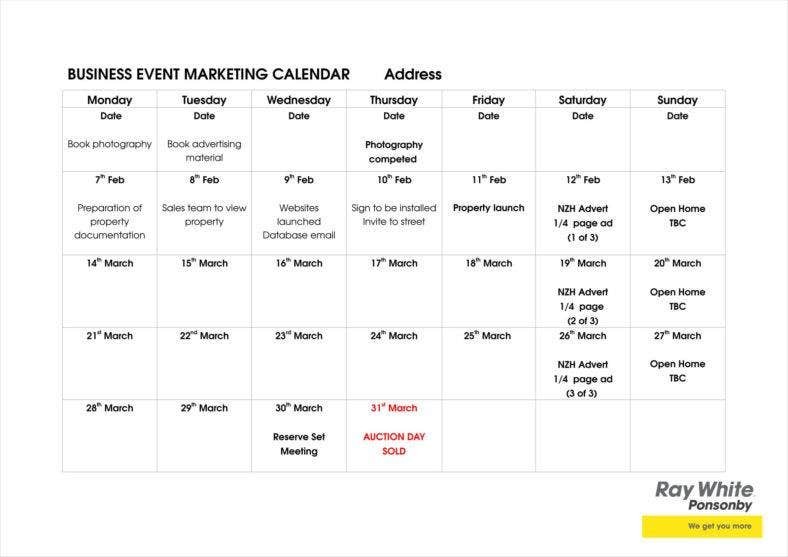 Since your printable calendars for your events can also be used for advertising and marketing, it is wise to have a workable marketing strategy in place so as to provide context for your efforts. After all, marketing your events and generating awareness requires a framework so as to provide you with a concrete course of action. If your marketing campaign for your events is to succeed, then it is vital that you have an idea of how to carry it out. There is more to it than simply broadcasting the date and event in question, so you should take steps to make sure that you generate interest and awareness properly so as to make your events a success. Who Can Make Use of these Event Calendars? 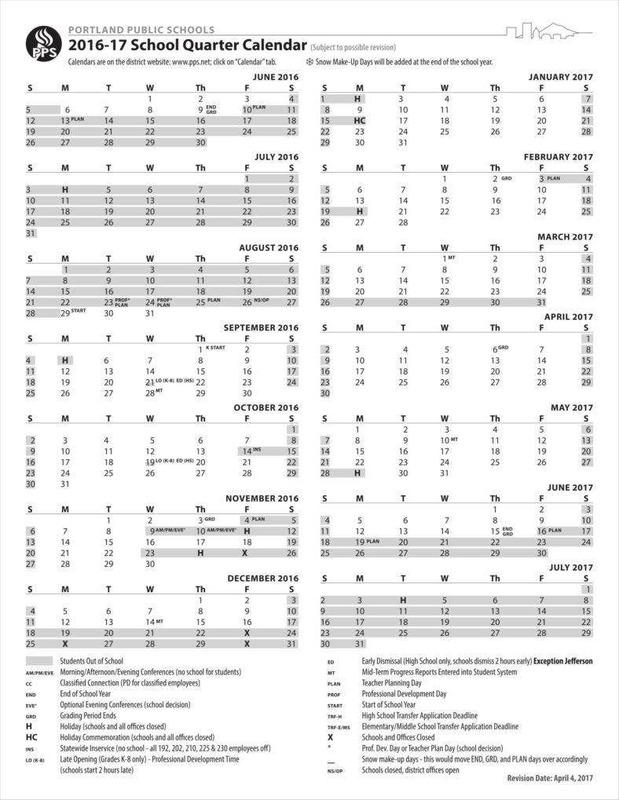 You may have noticed schools making heavy use of blank monthly calendars. 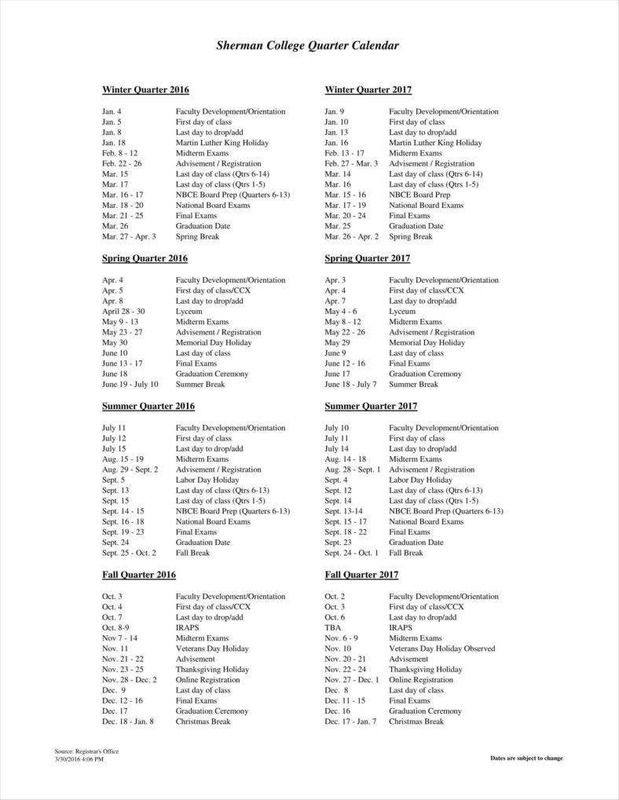 After all, schools are in particular need of event calendars in order to keep teachers, students, etc. in the loop concerning what events the school has. The most obvious use would be for academic events, such as exams, but there are other events that school personnel would do well to include on their event calendars. This includes such things as sports festivals, extracurricular activities, seminars, etc. 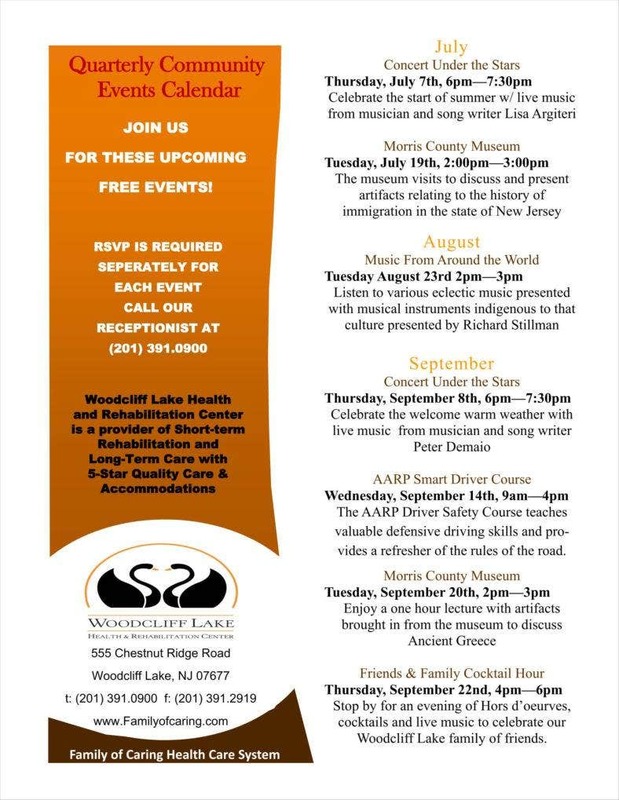 After all, students may be required to attend such events for class or teachers may have an interest in attending so as to give themselves more insights for their classes, hence the significance of including such things on a school’s event calendar. 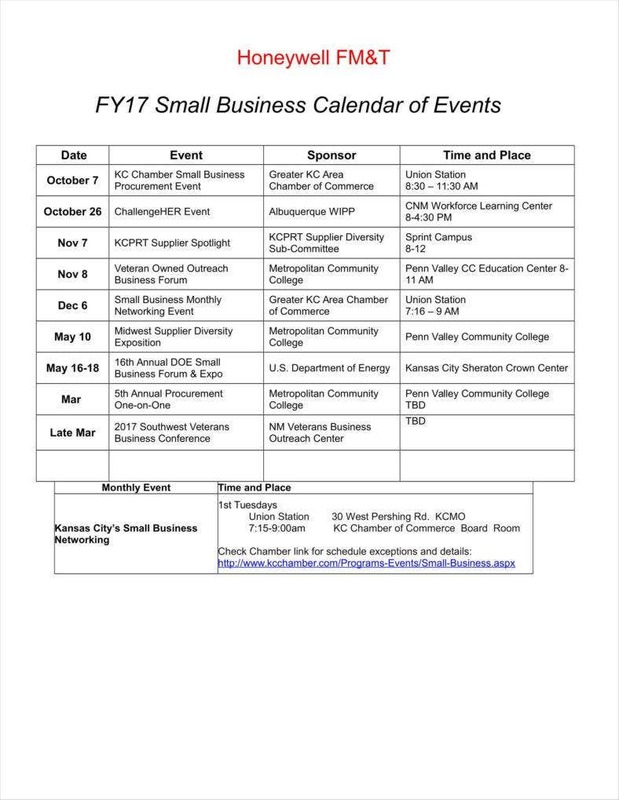 Businesses can find many similar uses for event calendars as schools. For example, there may be inter-company events specific to a particular company that might have bearing on their personnel. This can include events designed for boosting employee morale or to promote bonding between employees so as to strengthen ties between coworkers. There may also be events that may boost employee performance, such as seminars and talks related to their profession. In that light, it would be prudent for a company to maintain its own company calendar so as to both set up such events and allow personnel to be aware of them. Seminar organizers themselves can definitely make use of event calendars themselves in order to plan out their particular events. After all, if they are to choose a convenient date to hold the seminar, they would need a calendar from which they could select one. They would also need the services of a calendar in order to organize all the events they might be organized, to say nothing of organizing the schedules of all involved. 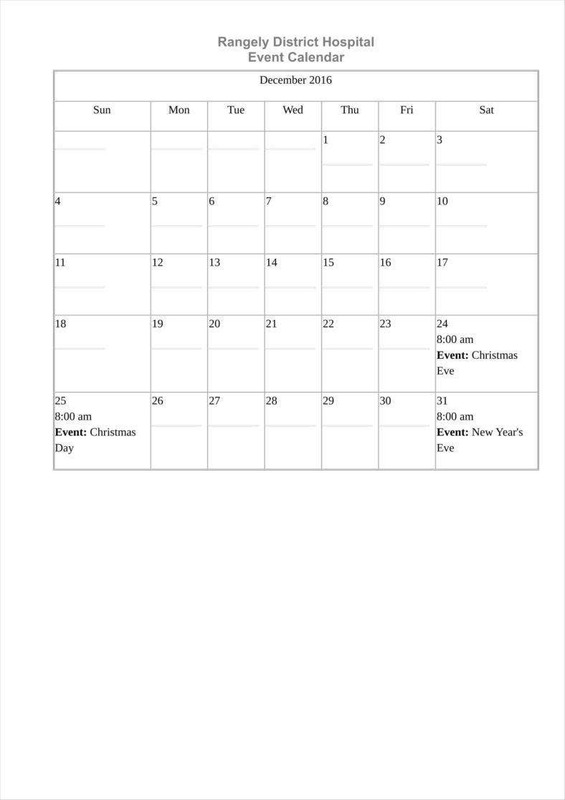 Charity organizations may have their own events throughout the year such that it would be wise for them to have their own calendars to keep track of them all. These events can include such things as charity dinners, fundraisers, press conferences, etc. 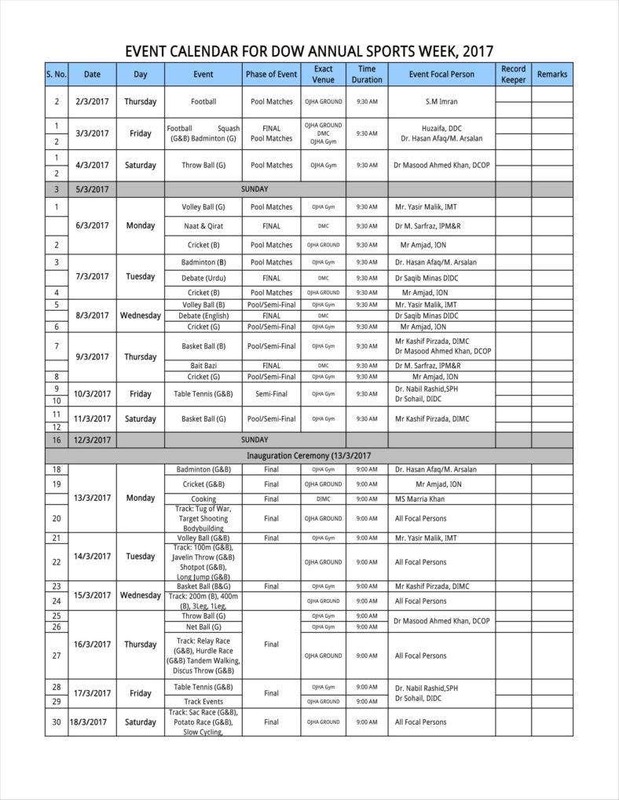 Part of the purpose of having event calendars of their own is to help arrange the schedules of their sponsors, who are likely to be busy people themselves. In that case, it would be necessary to feature event calendars to make it easier for sponsors to find time to fulfill their obligations as sponsors. A charity would also have to generate attention for their events so as to secure even more sponsors, if possible. Artists can also use some of the best calendar templates they can get their hands on. This is hardly limited to any one kind of artist, as this is true of every medium, whether visual art or performing art. The first thing that may come to mind is concerts, but entities like art galleries and theatrical companies would also have a clear need for event calendars so as to set things like deadlines and basic preparations so as to give themselves and their personnel time to get ready. Another kind of potential user for free printable calendar templates is journalists, who would need to stay abreast of any important developments in order to document it. After all, journalists can expect to get the best possible results if they are at the scene of such events. However, in order to do that, journalists would have to maintain their own event calendars of any events relevant to their specialties in order to be sure that they can indeed cover those events. With luck, these insights should give you more reason to make use of event calendars, and possibly give you more ideas on how to use such tools yourself if it should ever become necessary.